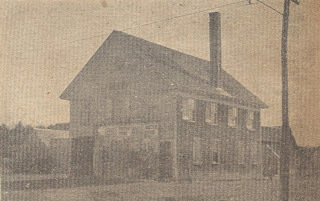 Though hardly recognizable as such today, the large two-family home on the south side of Wareham Street just west of Cherry Street was a noted social center in the last quarter of the 19th century. 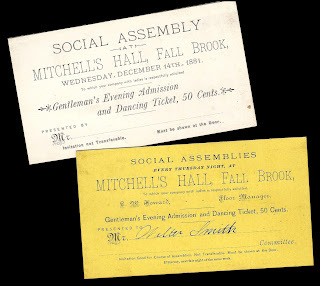 Located in the Fall Brook section of Middleborough and known as Mitchell's Hall, the building was successful in "attracting the younger set from far and near" to the numerous social events held on its upper floor. Mitchell's Hall was one of a number of business ventures of Herbert L. Mitchell. Though Mitchell's tenure at Fall Brook would be short, his influence would be great. 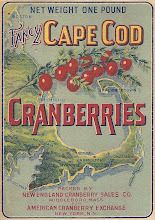 On June 18, 1879, Mitchell purchased the land for his hall building from Rhoda C. Leonard who with her husband, Richard, owned a substantial plot of land on the southwest corner of Wareham and Cherry Streets. 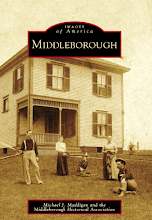 The hall lot was purchased as a vacant lot and the hall was erected by Mitchell sometime between the summer of 1879, and January 13, 1882, when the property (including the newly constructed hall building) was mortgaged to the Middleborough Savings Bank. 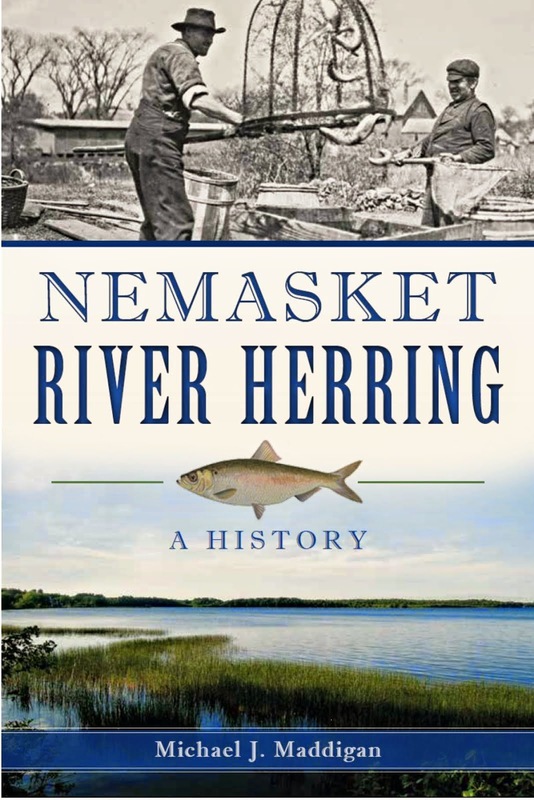 Also during this period, Mitchell established the first general store at Fall Brook on Wareham Street, constructing a building (the present Village Market) in 1879 to house it. Next to the store, Mitchell also built a home for himself that same year. As originally built, the two and one-half story hall was intended for a dual purpose with a business located on the ground floor and a function hall on the floor above. 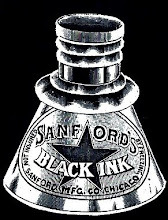 The original tenant of the ground floor was Edward H. Cromwell who established a blacksmithing business there. Later photographs of the hall depict the large opening for wagons which occupied the eastern third of the ground floor facade and the signs "E. H. CROMWELL" and "BLACKSMITHING" which hung on the building and which announced the location and nature of Cromwell's business. 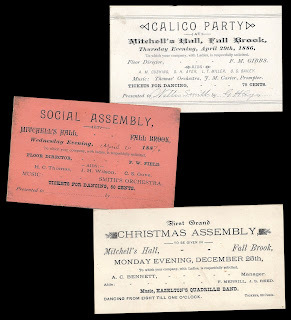 On the second floor, Mitchell operated a dance hall and function room which became "a popular venue for socials and dances". 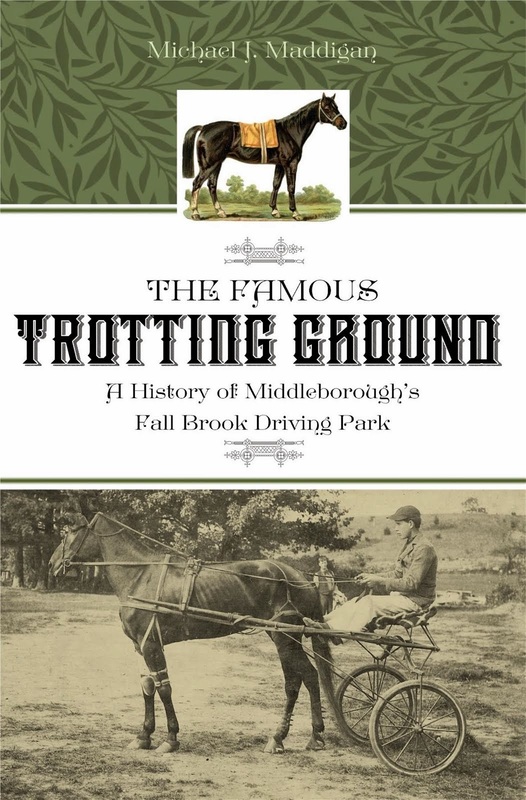 For a period, events were held weekly, and Fall Brook briefly became a noted destination for social outings. The popularity of the Hall and Mitchell's prominence in the section of Fall Brook where Mitchell's Hall and the Fall Brook store were located was reflected in the fact that the nearby intersection of Wareham, Cherry and Thomas Streets became known as Mitchell's Corner. 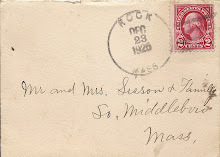 Mitchell left Middleborough sometime prior to the summer of 1887, and the Hall was seized as part of a judgement by the Plymouth County Superior Court, July 15, 1887. 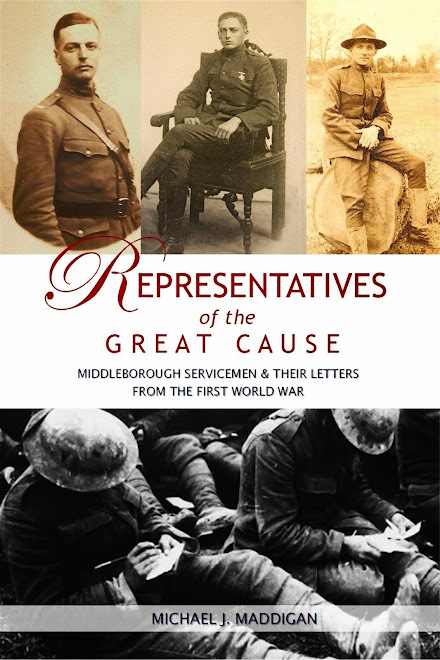 The building was sold subsequently to Nelson Thomas of Middleborough who continued to operate the facility for a time. 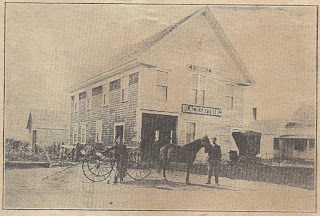 As late as 1904, the building was listed in the valuation listing for the town as "shop and hall." Cromwell, himself, would later remove from the building at which time the ground floor was put to use as a social hall while a paint shop was established on the second floor. In March, 1908, Nelson Thomas sold the hall to Mrs. Hannah C. Clark who that summer had the building raised for the construction of a cellar underneath it. Following this, the hall was remodelled for use as a residence, with work being done by Bryant & Harlow of Middleborough. Since that time, the building has continued to serve as a multi-family residence, and it continues to stand, the second house from the corner of Cherry Street. 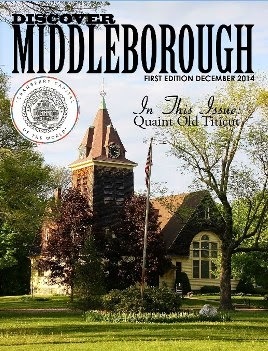 Mitchell's Hall, Middleboro Gazette, "Old Middleborough", newspaper halftone, date unknown. Edward H. Cromwell stands in the center of the photograph holding the reins of the horse. 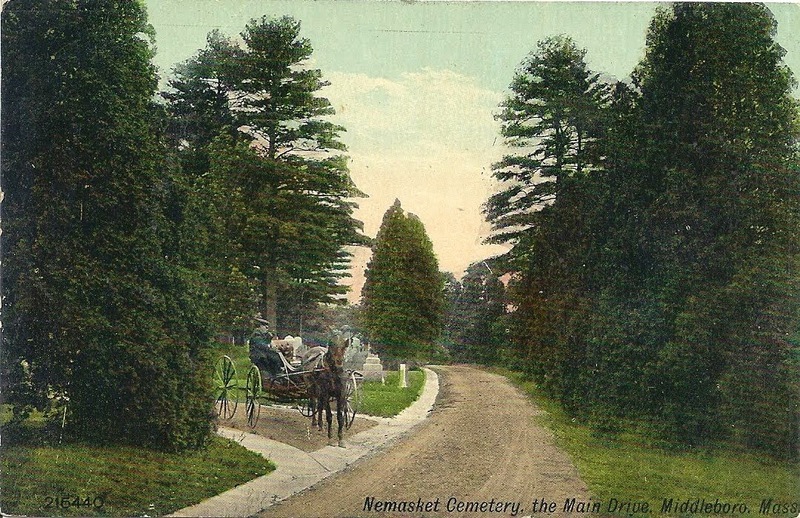 This is the same photograph which appears in Mertie E. Romaine's History of the Town of Middleboro, Massachusetts.